Venice Skate Park Picture of the Week 12-18-11 - Yo! Venice! Picture by Ray Rae! All of Ray Rae’s prices on enlarged photo prints, downloads and merchandise have been slashed for the holidays through December! 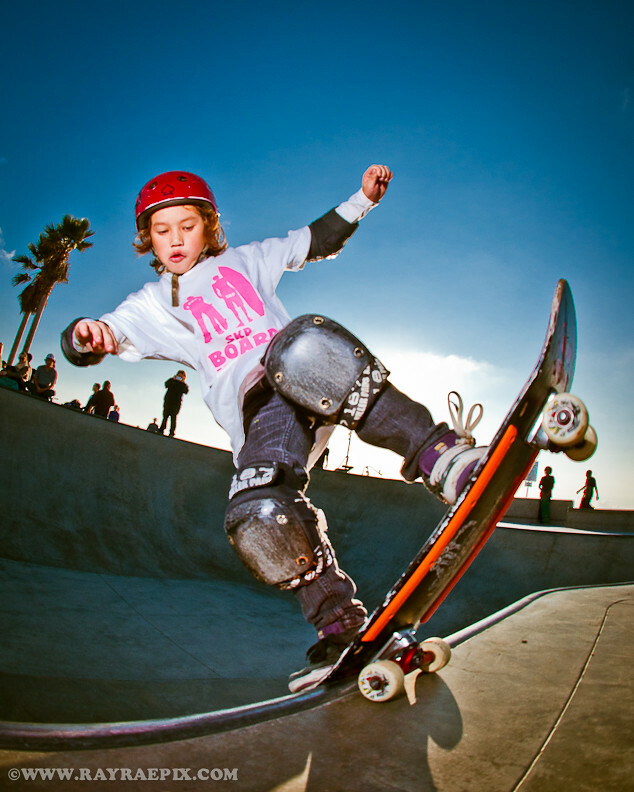 Venice scenery, sunset portraits, Sk8 pix, and more! Check them out! Support your local artists!